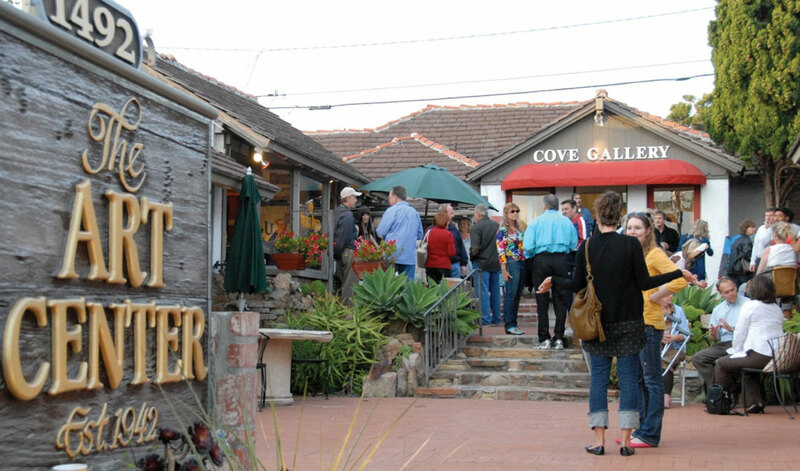 Come to Laguna Beach for First Thursdays Art Walk and celebrate the diverse cultural art scene of Laguna Beach. This FREE event is open to the public and held every first Thursday of the month from 6:00 – 9:00 pm. First Thursdays Art Walk is funded by member galleries, local art institutions, lodging establishments and the City of Laguna Beach. The galleries of First Thursday Art Walk provide FREE trolley service during First Thursdays Art Walk. Click here for the shuttle map.